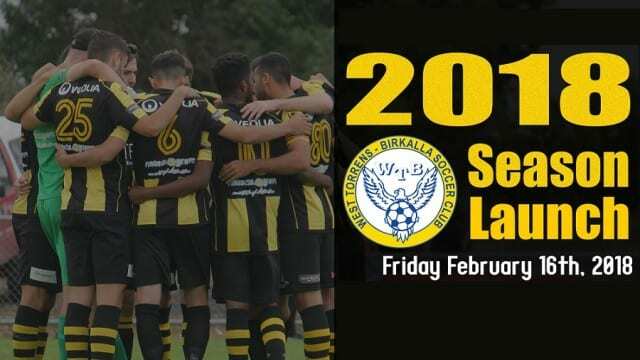 WT Birkalla will be holding our 2018 Seniors Season Launch on Friday The 16th of February 2018. The function will be held Upstairs at The Duke Of York which is located at 82 Currie Street Adelaide. All 18’s Reserves and Senior players will be required to attend and will be presented to all guests on the night. Doors will open at 6.30pm for a 7pm start and the night will conclude at 9.30pm. The cost will be $35 per head which will include finger food and a welcome drink on arrival. Tickets will be sold at the door so please get there early to avoid missing out. 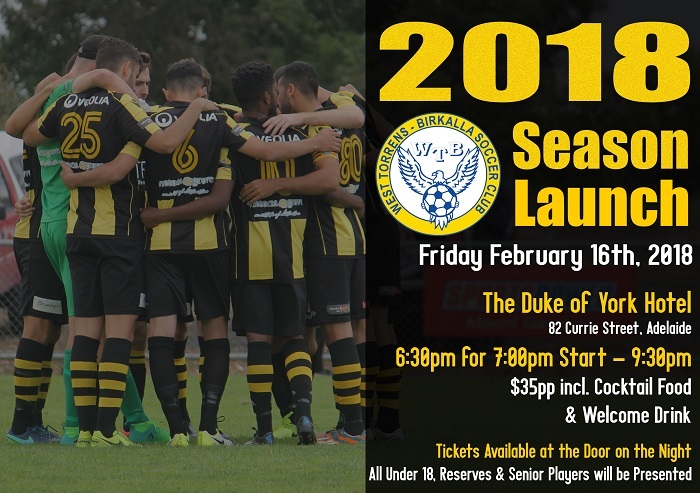 All of our Birkalla family are welcome to attend what will be a great night with all senior coaches sharing their thoughts for the year ahead. Leadership groups and captain’s will also be announced on the night.